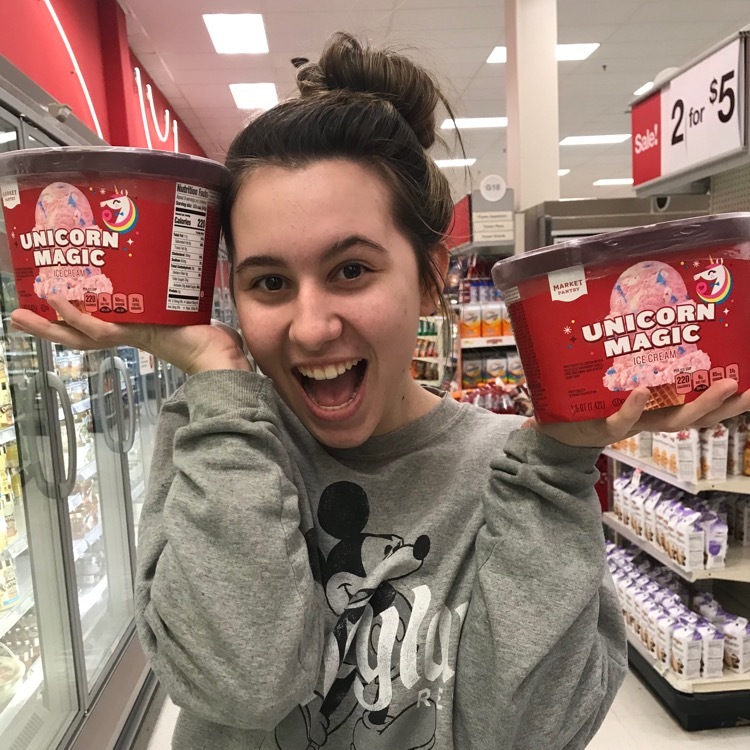 Next time you head to Target check out the new Market Pantry Unicorn Magic Ice Cream. The magical flavor has cherry flavored ice cream with sour blue raspberry and frosting swirls with glitter candy bits. This new flavor is among a few others that Target launched recently Others flavors include Caramel Brownie Moose Tracks, Cherry Chocolate Cake and Chocolate Coconut. 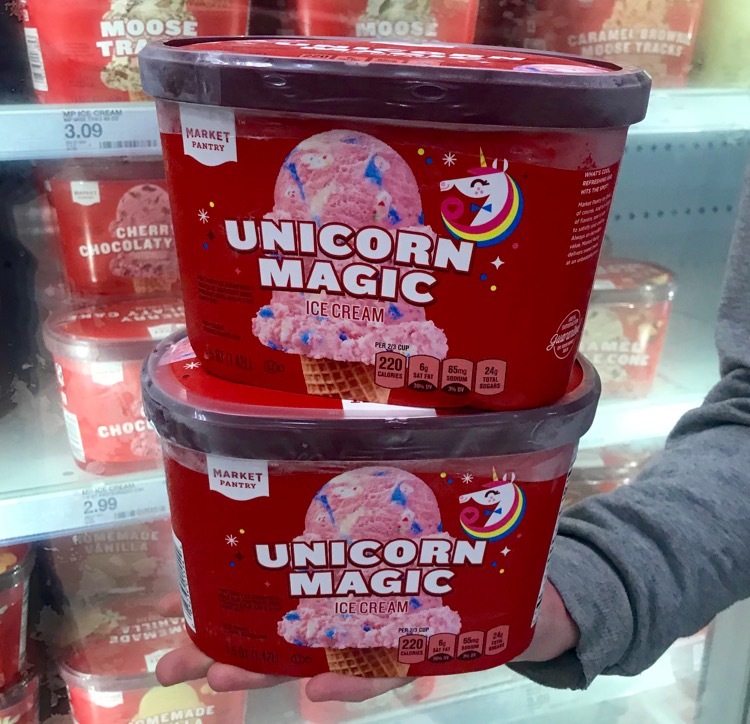 You can use the store locator to see if your store has the Unicorn Magic Ice Cream in-stock.